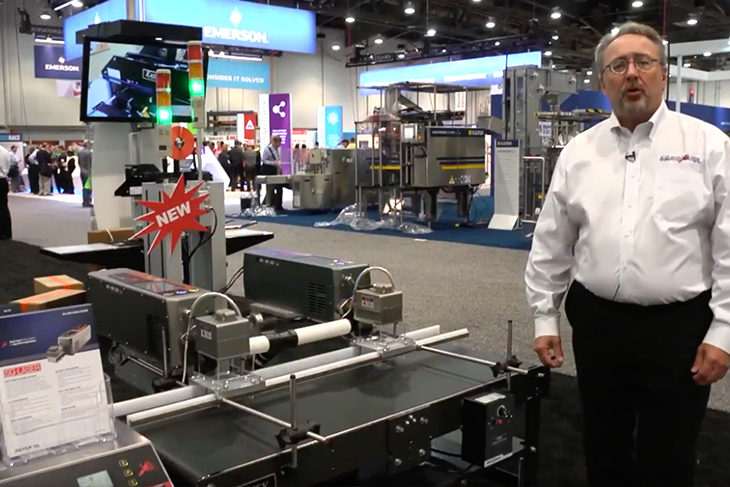 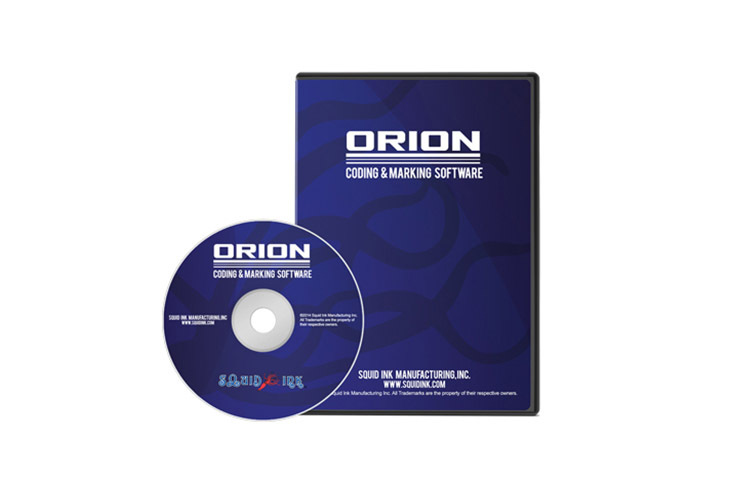 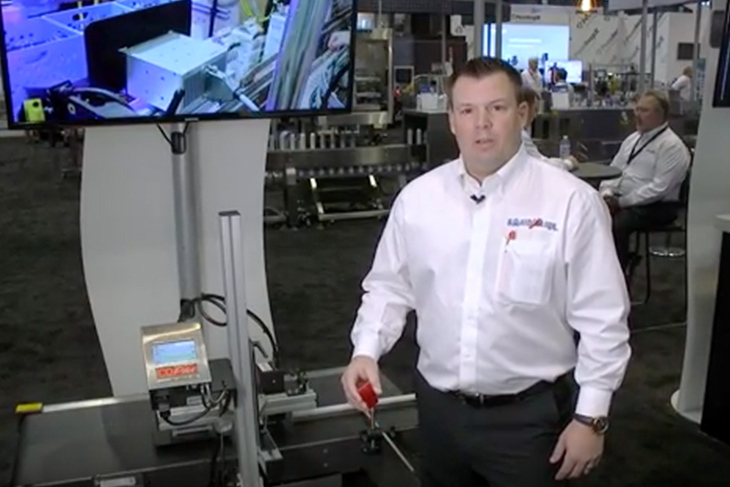 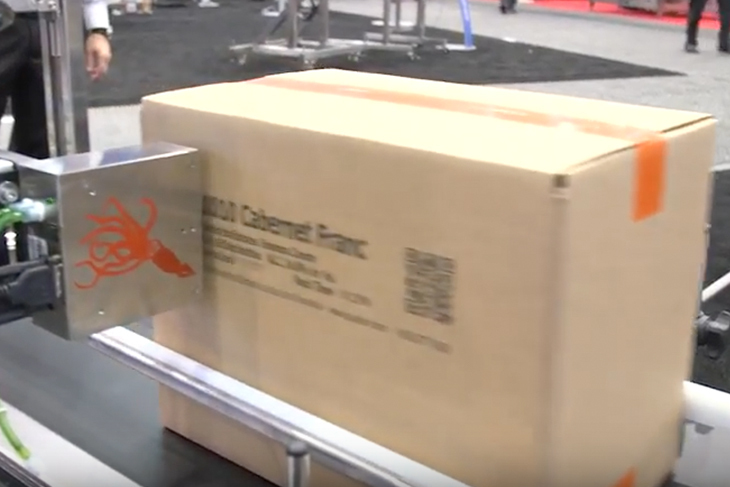 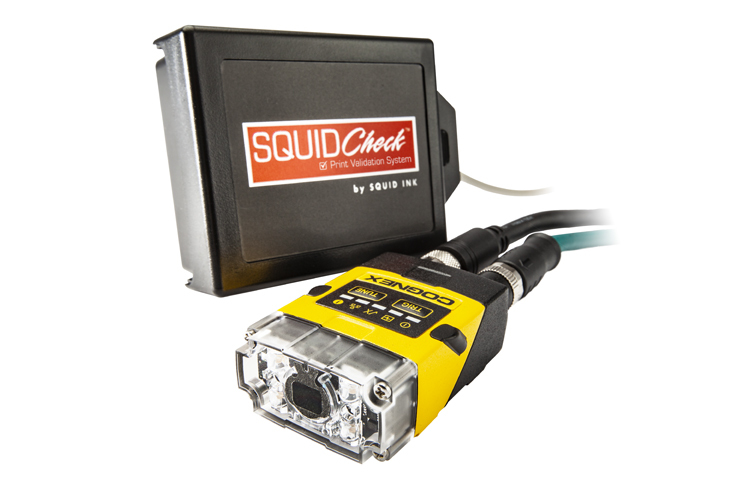 Squid Ink’s SQ-10 and SQ-30 laser coding systems are designed for high speed food and beverage, pharmaceutical, cosmetic, and other primary coding applications. 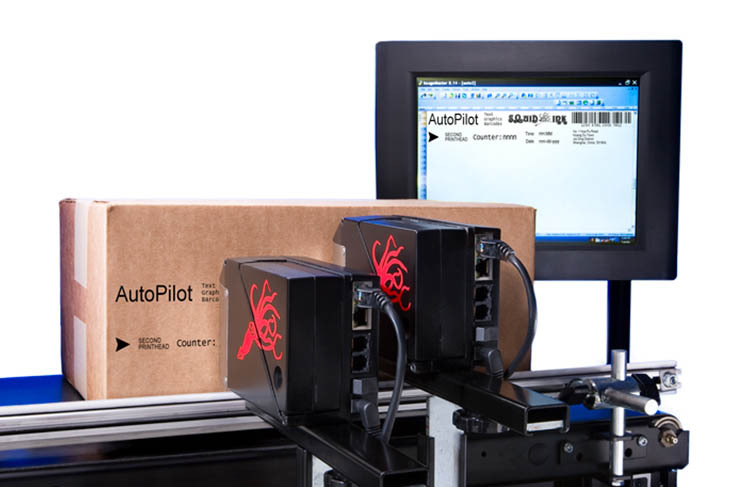 Squid Ink’s CoPilot can run either oil-based or solvent-based inks to print up to 185 dpi at 135ft/min. 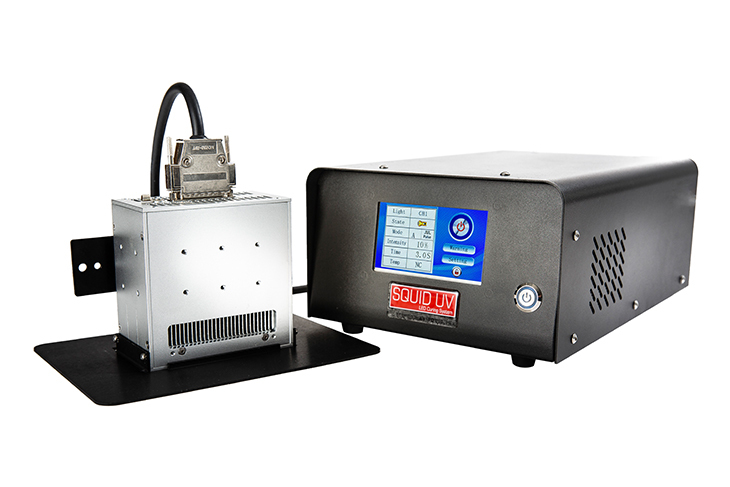 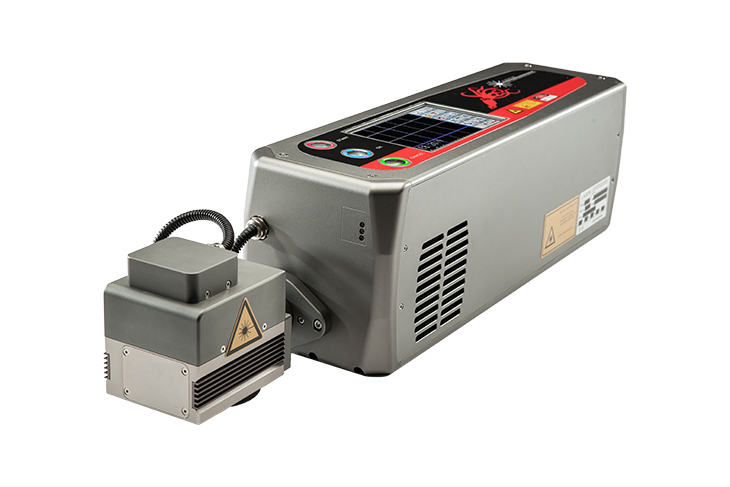 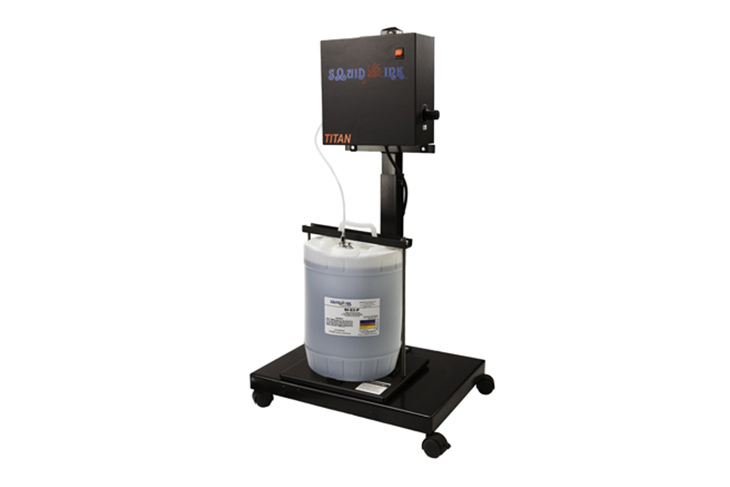 The Squid UV LED Curing System offers more solutions for difficult coding applications. 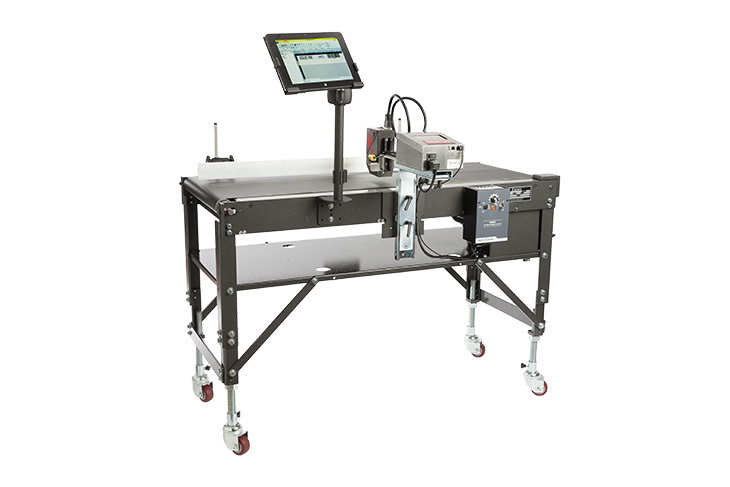 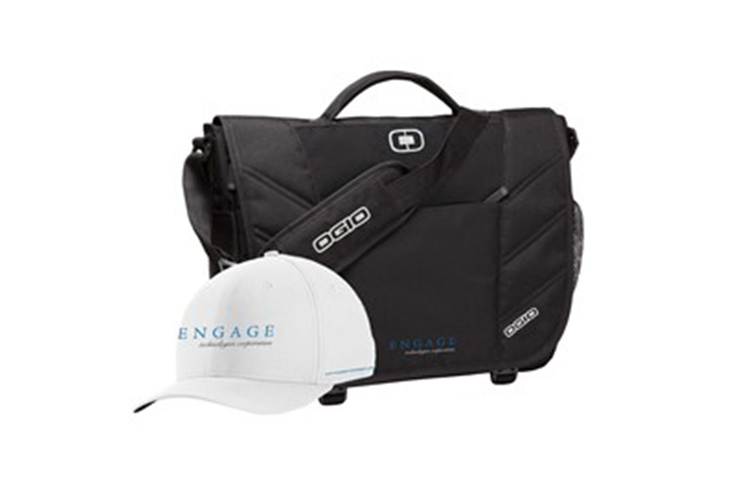 The CoPilot 500 is capable of printing up to 5.6” (2.8” from a single head) of hi-resolution characters, razor-sharp text, scannable bar codes, and great looking logos at 185 dpi. 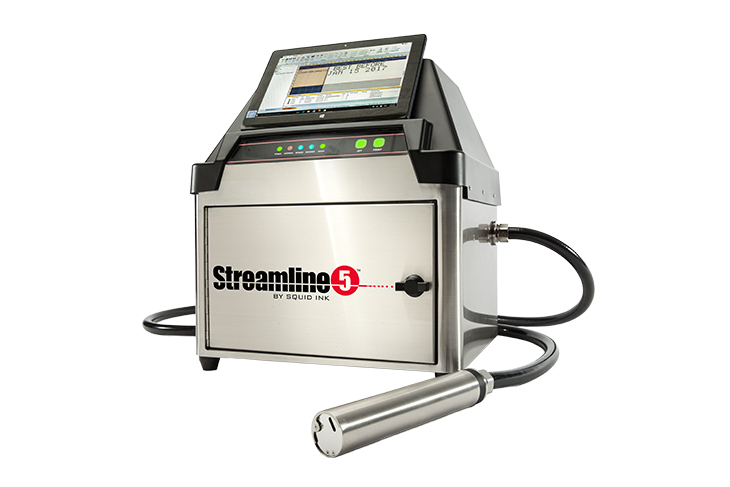 Squid Ink’s Streamline 5 CIJ printing system is designed to print superior quality small characters on a variety of substrates. 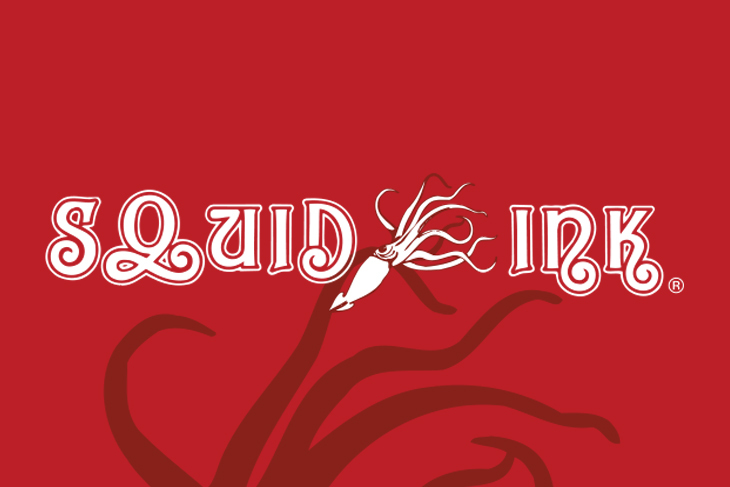 Squid Ink specializes in the manufacture of industrial inkjet printers and high quality industrial inkjet inks for the packaging industry. 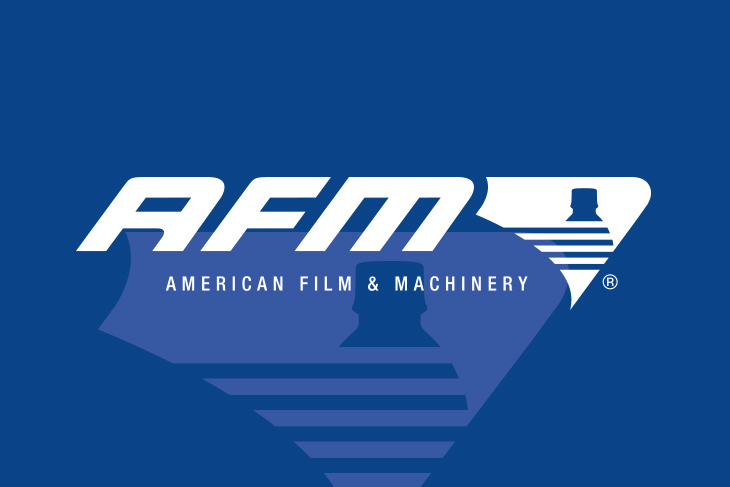 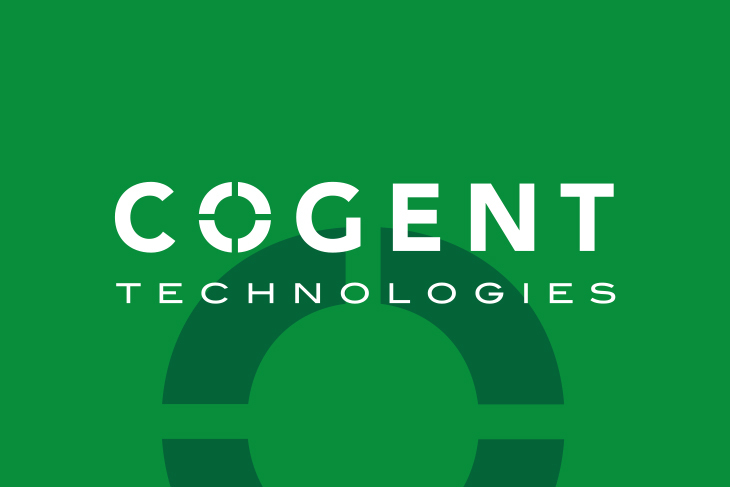 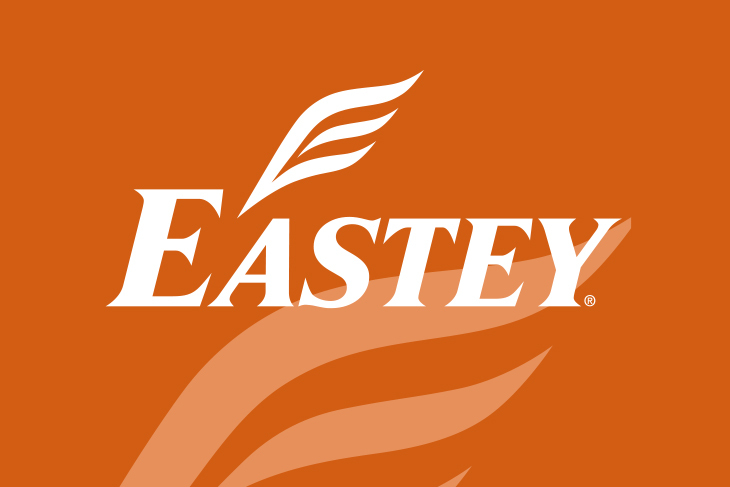 Our products and services are designed to provide reliable cost-effective solutions to your industrial applications. 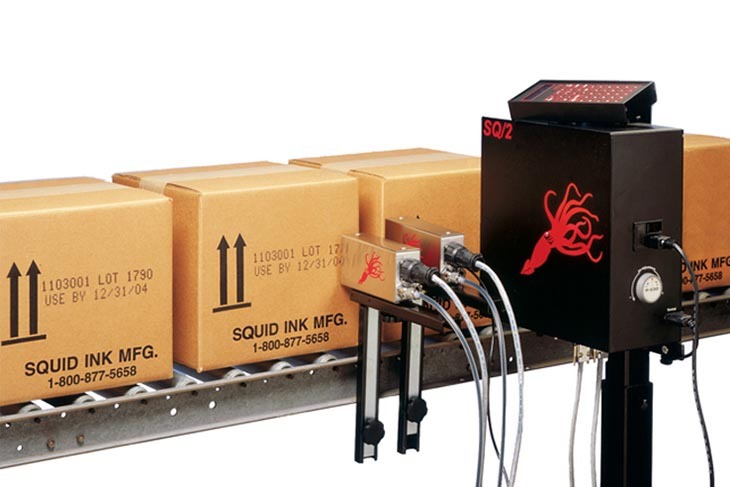 Squid Ink has relied on a wealth of knowledge and experience in the inkjet industry to design a full family of Large Character and Hi-Resolution printing systems. 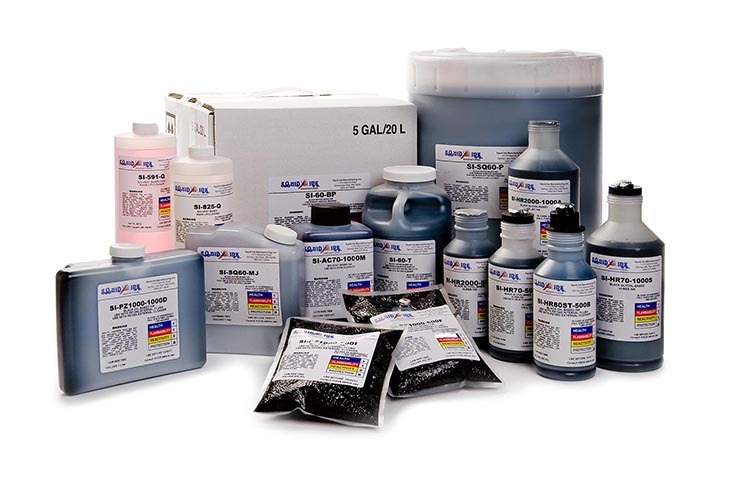 Additionally, Squid Ink has been able to formulate the most comprehensive line of Hi-Resolution, Piezo, and Large Character fluids in the product identification market today.